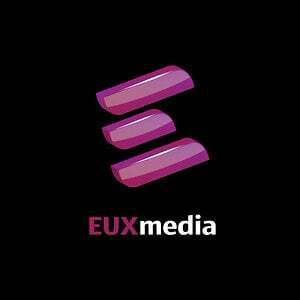 EUX is an award-winning producer of video and marketing content for Education, Life Sciences, Technology, Insurance and Hollywood. In just a few years, we have grown from start-up to one of the leading providers of content creation for dozens upon dozens of amazing customers. We're based in Hollywood, New York and London. Give us a call if you would like to talk about video projects!